December and gift giving go hand in hand, as do baking and decorating. Around my home, I’ve had a very busy time these past few weeks with baking countless dozens of cookies for demos at Williams Sonoma, the neighboring cafe and for those who have requested some of my treats. You probably don’t know this, but I turn to my own recipes more often than not for very good reasons. 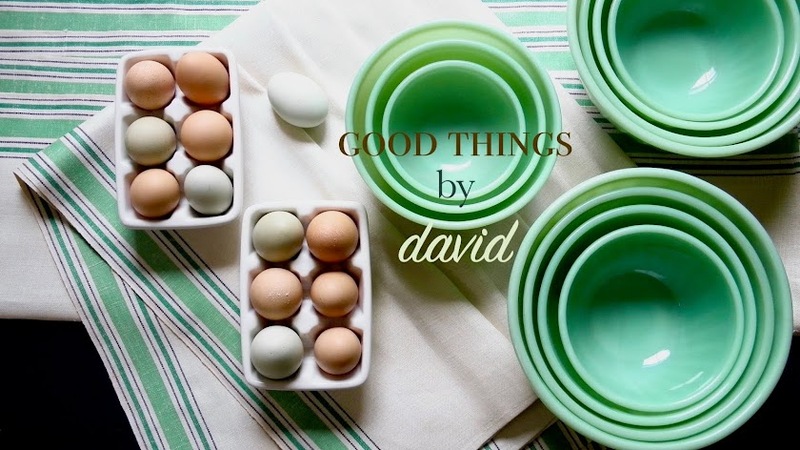 The cookie recipes I have shared & published on Good Things by David are reliable, delicious and classic blueprints for baking any time of year. 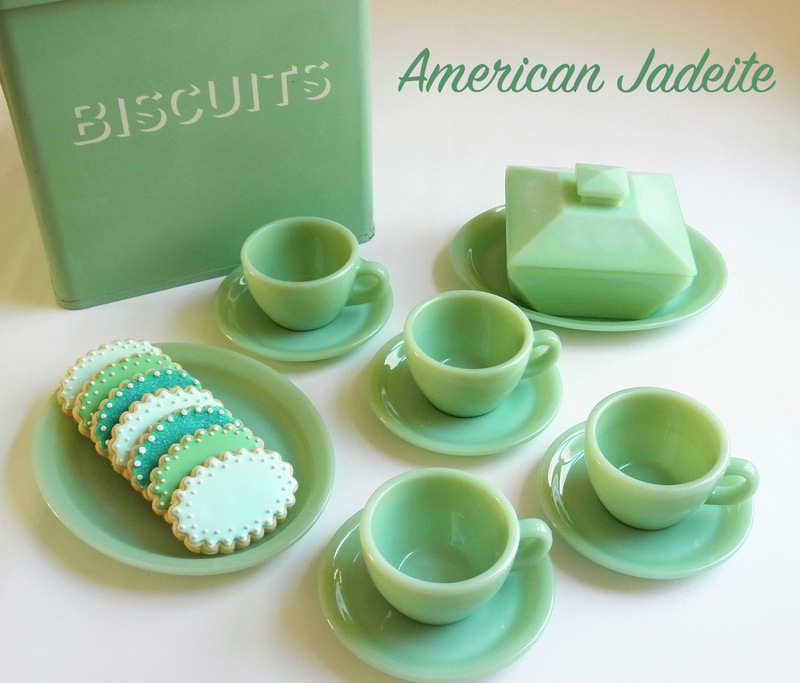 I have compiled my Favorite Holiday Cookies from years past to share with you once again. Some of these get baked several times a week, in multiple batches, while others get reserved for holiday gift giving. My chocolate chips, sugar cookies, mom’s cinnamon orange cookies, just to name a few, will permeate your home with the comforting aromas we all love this time of year. There is nothing difficult about baking cookies, because everything is pretty basic. 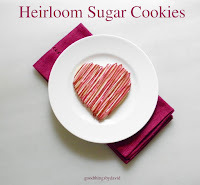 No special skills are required, unless of course we're talking about decorating rolled sugar cookies with special royal icing, but even these can be done quite minimally. If you haven’t turned on your oven for baking cookies, what exactly are you waiting for? Now is the time to purchase those ingredients you’ve run out of or those which have lost their freshness. 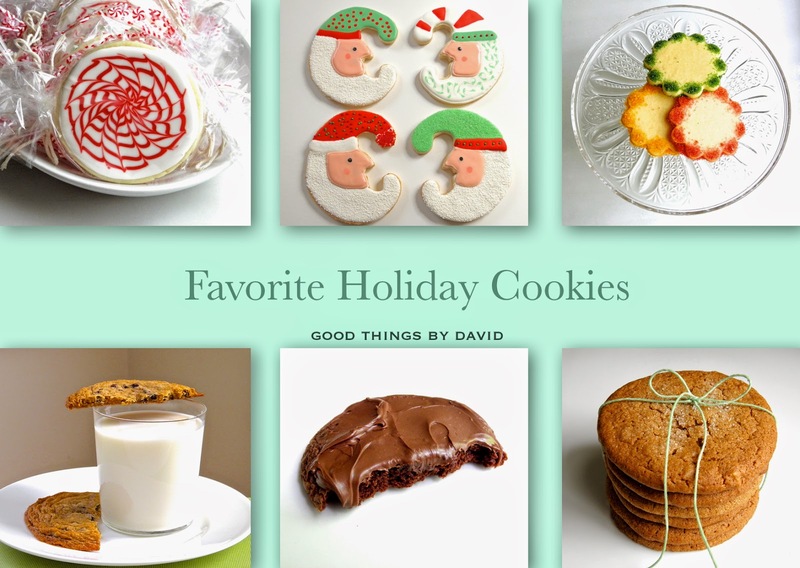 With a stocked pantry, choose among this list of my favorite holiday cookies and bake for your family and friends. Don’t forget to keep some for yourself to have with a cup of tea or some coffee when the fruits of your labor are cooling on racks. Click on the links wherever you see them for the step by step instructions. These were baked by special request for a dear friend. Eight dozen cookies weighing over 10 pounds were shipped out the other day! These cookies taste like Black Forest Cake. They're so delicious and positively addictive. My chocolate chip cookies get baked every single week by the dozen. If I had to count how many of these have come out of my home, I'd have to say that it runs into the thousands. No joke! I love shortbread and when it has lemon zest added to it, it becomes something else entirely. The scalloped cookies that are in the middle, are from an heirloom recipe that was shared by a dear friend of mine whose family hails from Hungary. You need to try these! 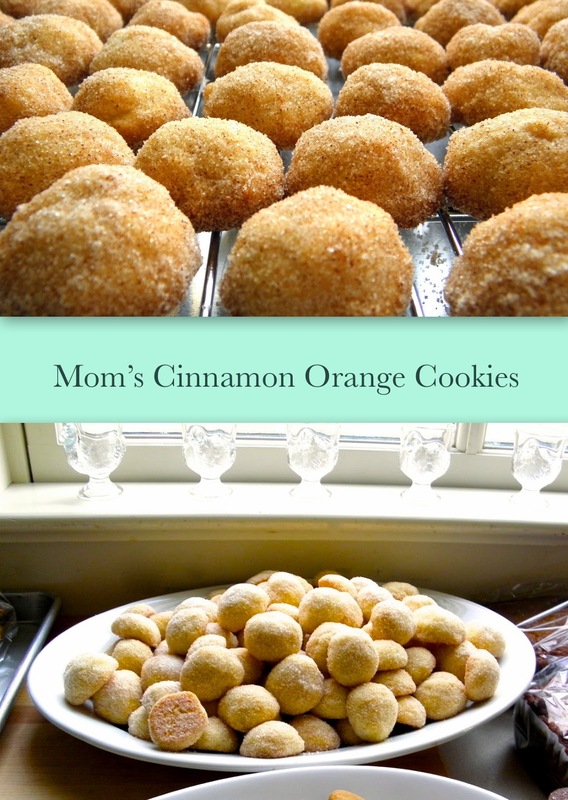 Christmas wouldn't be the same without some of my momma's cinnamon orange cookies. I can eat these and never tire of them. The recipe has been handed down our family for several generations now and I am telling you, it's legendary. I have friends who live as far away as London who bake these every winter! Another cookie that is dear to my heart. If you love lemon just as much as I do, these lemon bars shared by my friend Ashley, hit the right note of citrusy goodness. Another cookie which has become legendary in my opinion. Don't they look good? I was nibbling on one just yesterday. Decadent and so tasty for those who like coconut. These are best eaten the same day they are iced. Move over girl scouts. These mint chocolate cookies will have you stocking up your cookie jar when those thin mints aren't around. If you don't like gingerbread cookies, enjoy some spicy cookies without the flavor of molasses. This dough is a dream to work with and it tastes out of this world. Last, but not least, are my heirloom chocolate and sugar cookie doughs. I've made these countless times and I can recite the recipes from memory. Quite simply, I would be lost without my tried & true recipes for the best rolled out and cut sugar cookies. I do hope your family likes these. Enjoy them!